I love banana bread!! I have made so many different types of banana bread over the years, but this Chocolate Chip Sour Cream Banana Bread Recipe is my favorite!! It turns out nice and moist and has a delicious flavor. The chocolate chips are optional of course, but I think almost every baked good tastes better with chocolate chips in it! Heat oven to 350 degrees. Grease and lightly flour a 9″x5″ loaf pan. In a medium bowl, thoroughly mash the bananas. Add in the sour cream, eggs (lightly beaten), butter and vanilla. Mix well. Gently fold the wet ingredients and the chocolate chips into the dry ingredients and mix just until it’s all combined. Batter will be very lumpy. Scoop into the prepared pan. Bake 50-55 minutes until golden brown and a toothpick inserted in the middle of the loaf comes out clean. I have never thought of adding chocolate to banana nut bread. I will have to try it! I have to make this delicious Chocolate Chip Sour Cream banana bread recipe. I just love this and never thought about using Chocolate chips in my bread! Your banana bread looks so good. I have never put chocolate chips in my banana bread but since it is chocolate then it must taste great. This sounds so good. Thank you for sharing your recipe with us. We always have extra bananas and this would be yummy to try!! Thanks for the nice recipe. This really sounds and looks delicious! I love banana bread but have never thought of this twist! I like that it would add some sweetness and depth to it! 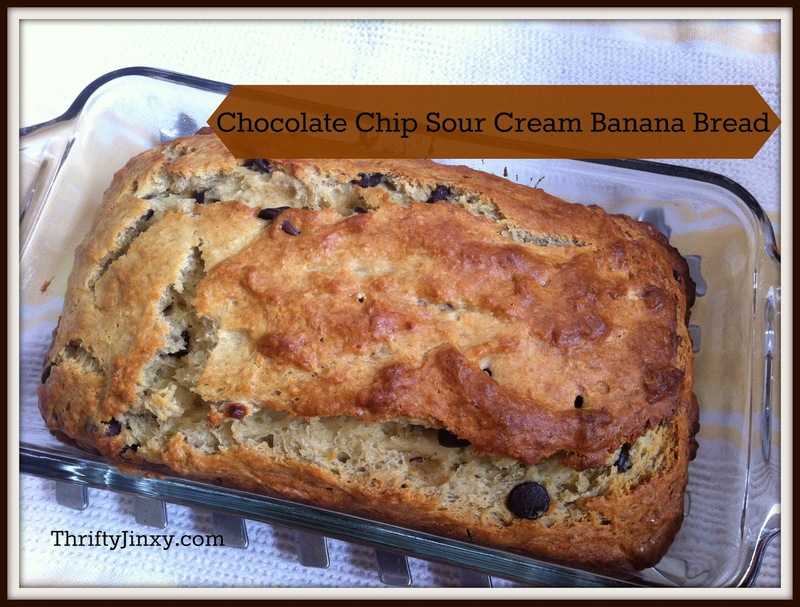 (Chocolate Chip Sour Cream Banana Bread Recipe) This recipe sounds so good to me, I will make this some weekend for my husband and I to try it out. Great recipe! 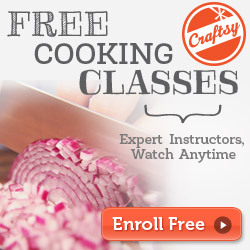 I love adding sour cream into my bread recipes, the flavor in this is so awesome I bet. Love these ingredients. Wow!! Looks so delicious. What brought me to this recipe was the sour cream. sure that it makes it taste great!! This looks so delicious! I have a banana bread/muffin recipe that my family loves, but this one would take it up a notch with the sour cream and chocolate chips. This sounds great. Thank you for sharing with us.